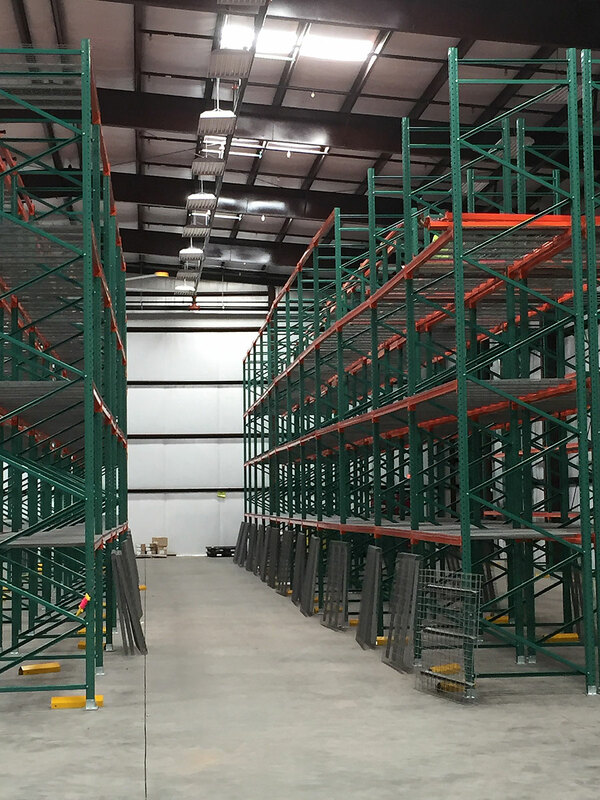 Arizona Warehouse Equipment and Shelving Company worked with auto seat belt manufacturer Takata at its location on the Arizona-Sonora border (Douglas, Arizona) to implement additional warehouse space to serve expanded distribution for the company. 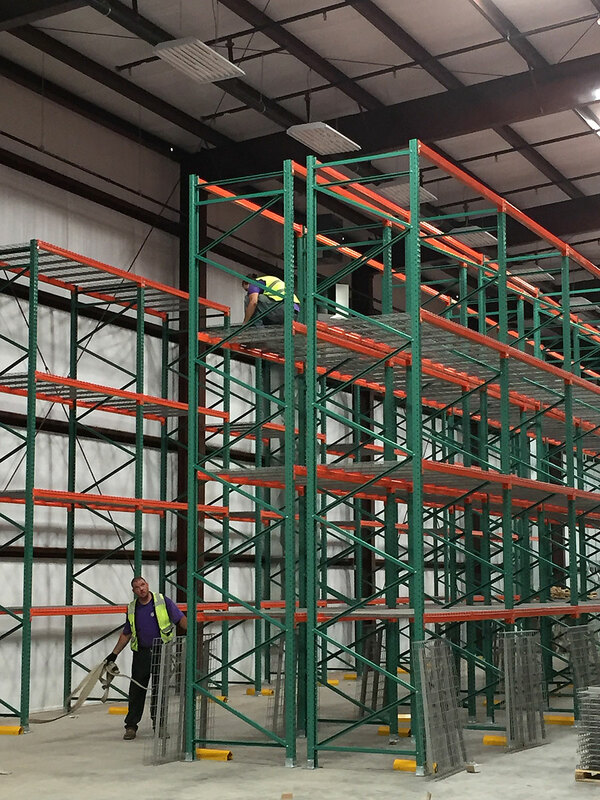 We performed comprehensive warehouse design and pallet rack installation on a tight time frame, providing more pallet positions with a larger staging area and exceeding customer expectations on the project in the process. 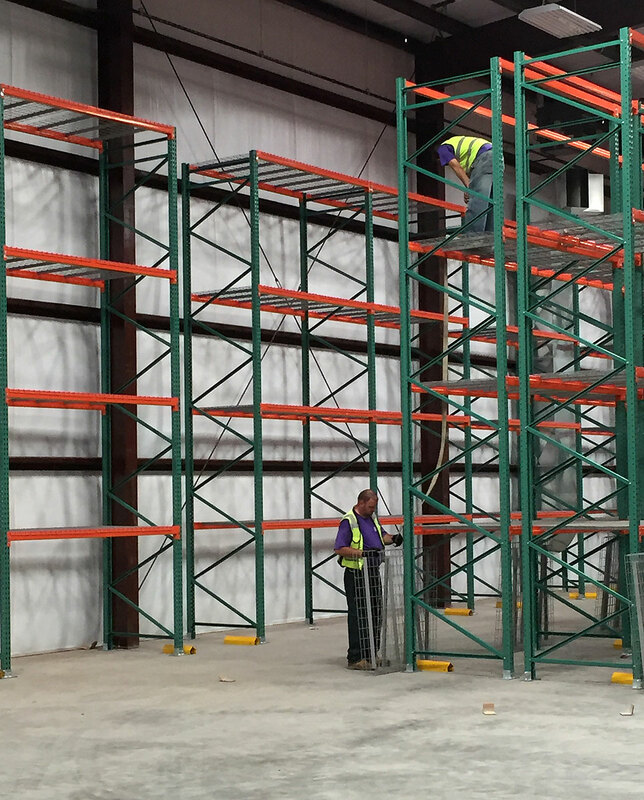 — Chris E., Takata Holdings, Inc.
Arizona Warehouse Equipment and Shelving Company can design and install the optimal pallet rack system for your needs, performing design, layout, and installation to meet your ideal schedule and ensure minimal to zero interruption to your daily business. 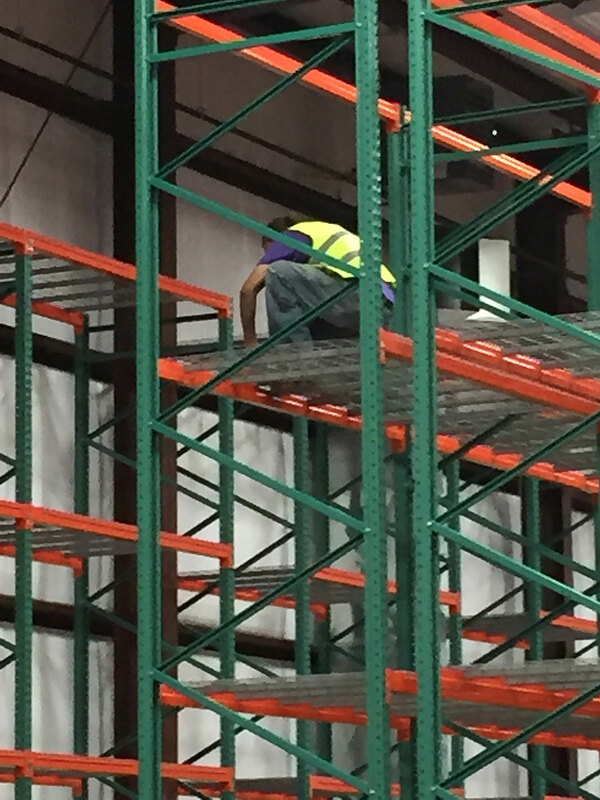 For additional information or assistance with your warehouse equipment and pallet rack installation needs, please contact us or request a quote.